What Are Superfoods? Finally, The Truth. We’ve all heard that word ‘superfood’ before, but what does it actually mean? Are superfoods really that good for us, or were they just invented by marketers to convince you to part with your money? Let’s cut through the myths and misinformation to discover the real story behind superfoods. Yes! They’re as real as you are. 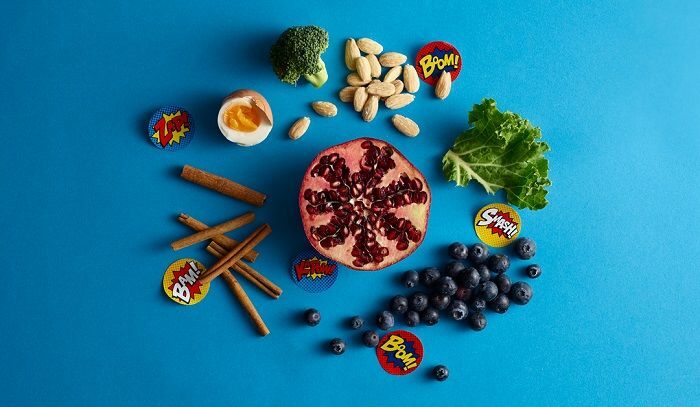 The problem is that the term ‘superfood’ is often used by marketers to sell an expensive new product that provides no more benefit than your average piece of fruit and veg. You’re given the impression that eating this one food will solve all your problems. There’s no thought given to what else is in your diet. This misleading info has led many people to believe that the whole superfood thing is fake. In fact, if you listen to the right people, you can find plenty of these amazing, natural, nutrient-dense foods. You’ll discover how to eat them as part of a balanced diet and you won’t have to take out a mortgage to afford them! Okay - What makes a superfood, then? We need food to live. Everything we eat contributes to this in one way or another. The difference with superfoods is that they go above and beyond this basic goal. They pack in more minerals, vitamins, antioxidants and essential fatty acids than other foods. They work harder and our bodies are rewarded accordingly. Not necessarily. Foods such as eggs, broccoli, kale, avocado, almonds and pomegranate are all available for under £2 each from your local supermarket. If you suspect that a product has been labelled a ‘superfood’ as an excuse to ramp up the price, there’s an easy way to respond to this tactic. Don’t buy it! If a product feels too expensive, consider looking at a different, cheaper food that will provide the same nutritional benefits. It’ll be out there somewhere! Also, remember that your diet doesn’t need to contain exclusively superfoods, nor do you have to shoehorn these ingredients into your meals. Eating just one superfood per day will bring you all kinds of health benefits, while you should still eat a diet rich in fruit, vegetables and whole grains. Which superfoods should I look out for? This is the big question. Which foods truly count as a superfood? We think the ingredients below have earned their place in your shopping trolley. Don’t do dairy? These oval-shaped little nuts are a great way to get more calcium in your diet. In fact, almonds are the richest calcium source of all the nuts. 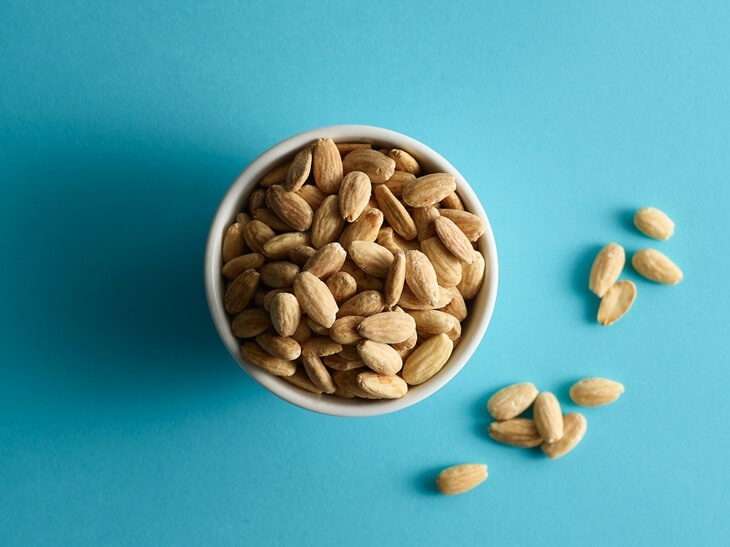 What makes almonds even more desirable is their high level of vitamin E, with one serving providing 15 percent of your recommended daily allowance (RDA). Almonds are also a valuable source of protein, so they can be a really important part of a vegetarian or vegan diet. You can’t move for avocados these days. 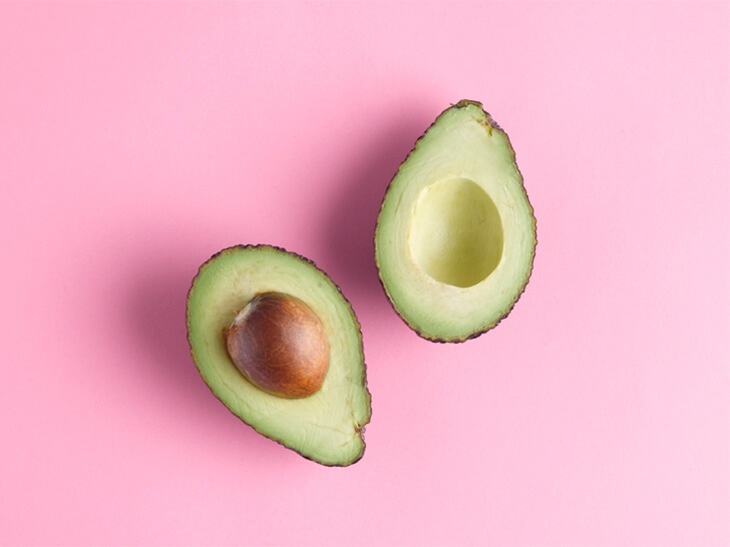 This delicious fruit, native to South America and Mexico, is loaded with healthy monounsaturated fats that are essential for our bodies, so it’s a good job you can find it on so many menus. Many fad diets focus on cutting out fat, but this simply isn’t right. It’s true that many of us could use a little less saturated fat. However, we need the monounsaturated fats found in avocado to absorb Vitamins A, D, E and K, all of which we need to stay healthy. 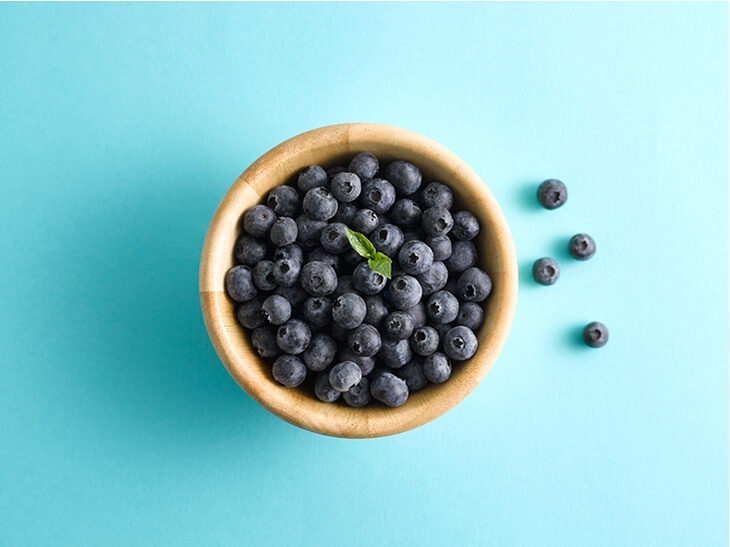 Blueberries are one of the superfoods most closely associated with antioxidants. These tackle free radicals in your body before they do any damage to healthy cells. They’re also rich in Vitamin C and fibre. You already know that eating your greens is good for you. Broccoli is one of the most nutrient-dense foods you can find and should be near the top of your list. It’s packed with potassium, iron, calcium, fibre and Vitamins A, C and K.
All these nutrients combine to slow ageing, strengthen bones, lower the risk of high blood pressure and reduce swelling. 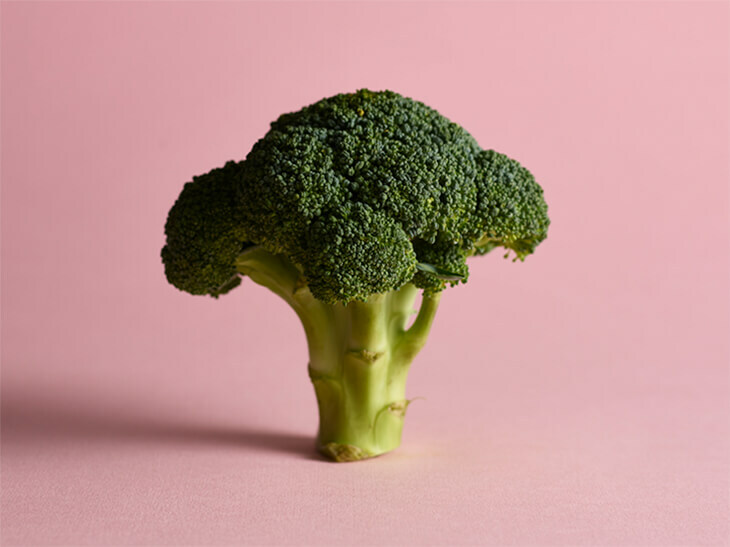 If that wasn’t enough, broccoli also contains lutein, which is an antioxidant that protects the retina part of your eye. A long time ago, cinnamon was actually more valuable than gold. Today, you should be much more interested in its many health properties. 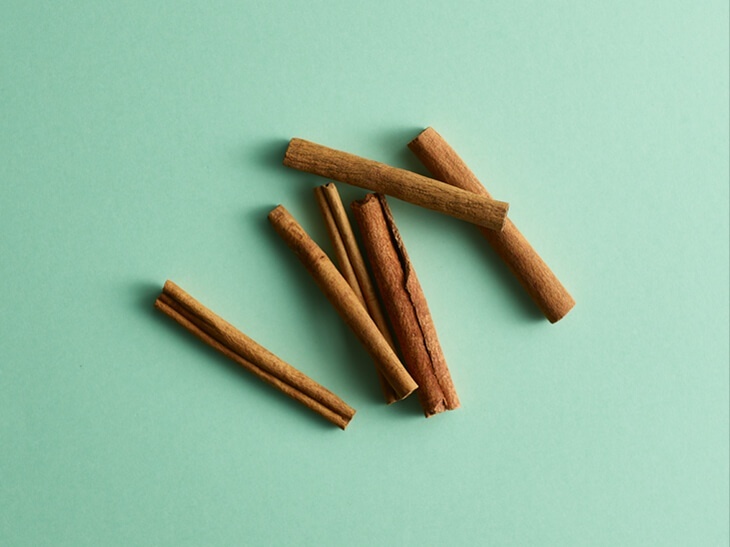 Cinnamon can soothe an upset stomach, fight urinary tract infections, improve brain function, lower bad cholesterol and promote a healthy glucose metabolism. Suddenly, a sprinkle of cinnamon over your morning porridge seems like a pretty good idea! 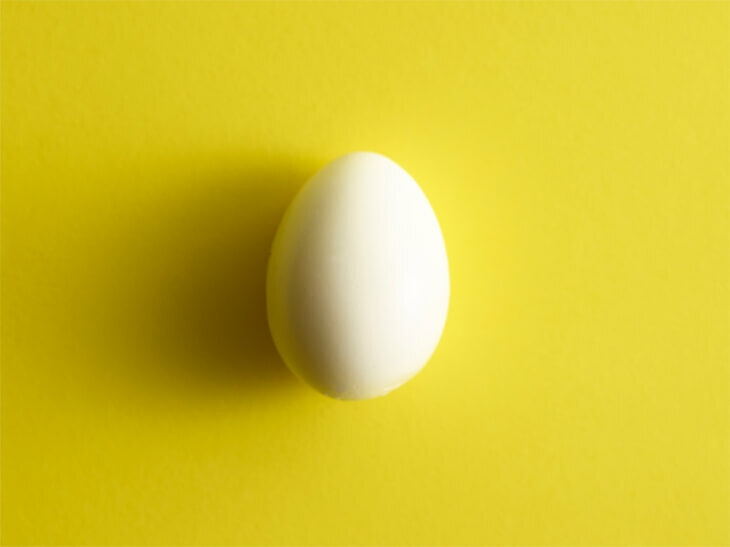 They weren’t always considered healthy, but these days eggs are rightly regarded as a true superfood. They’re full of protein, essential minerals and vitamins. In fact, aside from Vitamin C, eggs provide a source of every vitamin. They’re particularly high in Vitamins B12 and K - one egg contains a third of the RDA of Vitamin K for women. Kale is a fibre-rich, dark green leafy vegetable which looks similar to spinach and is jam-packed with essential vitamins and minerals. The high Vitamin A and C content in kale is fantastic for your skin and can slow down premature ageing. 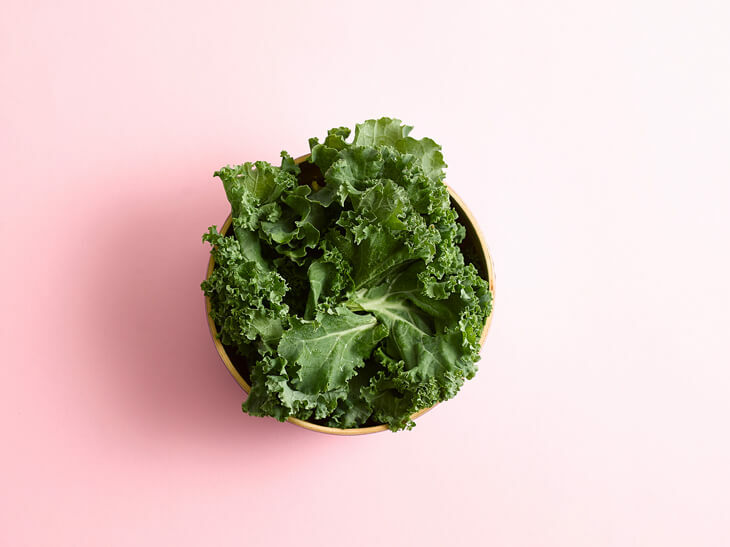 One serving of kale provides more than half the recommended daily allowance of vitamin C. Like broccoli, it also contains lutein. Pomegranate seeds owe their superfood status to powerful antioxidants called polyphenols, which offer heart health benefits. 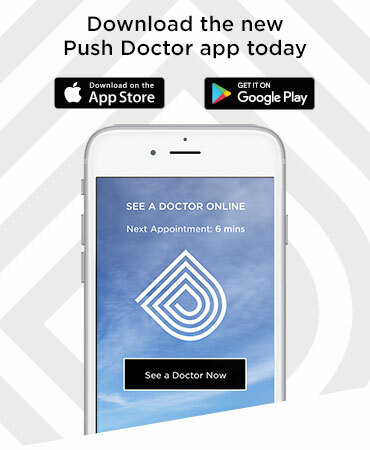 In fact, pomegranate seeds have more antioxidant power than cranberry juice or green tea, both of which are frequently cited as healthy drinks. Research has shown that drinking pomegranate juice improves blood flow, lowers blood pressure and prevents plaque buildup in the arteries. 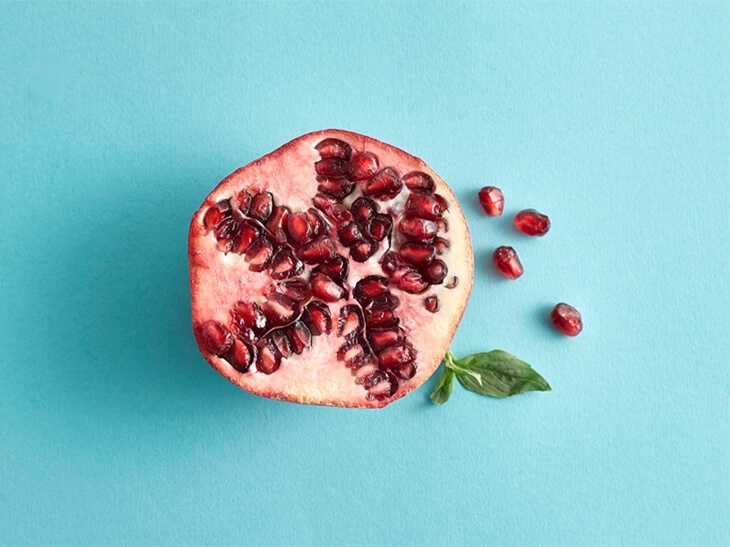 One pomegranate supplies 25% of your daily folate (a B vitamin needed to synthesize and repair DNA), 1/3 of your daily vitamin C and is a source of fibre, Vitamin K and potassium. If you had to recommend one quick and easy superfood recipe, what would it be? For a breakfast that’s both healthy and decadent, you could whip up some scrambled eggs with smoked salmon and avocado. You’re getting plenty of protein, B vitamins and unsaturated (good) fats in the form of omega-3. Scramble your eggs with a pinch of salt and pepper and spoon them over the salmon. Top with half a slice avocado. Want to know more about superfoods? 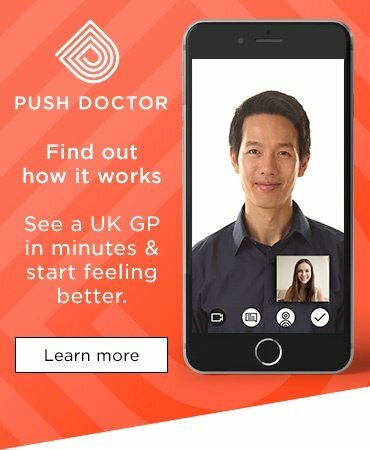 We’ll tell you everything you need to know. You can leave your questions in the comments below, or join us on Twitter and Facebook to start a conversation there!